and rub skin warm, too. so that nothing will disturb us. This poem was included in my Swedish collection of poetry called ‘Honung’ (‘Honey’), published in 1992. 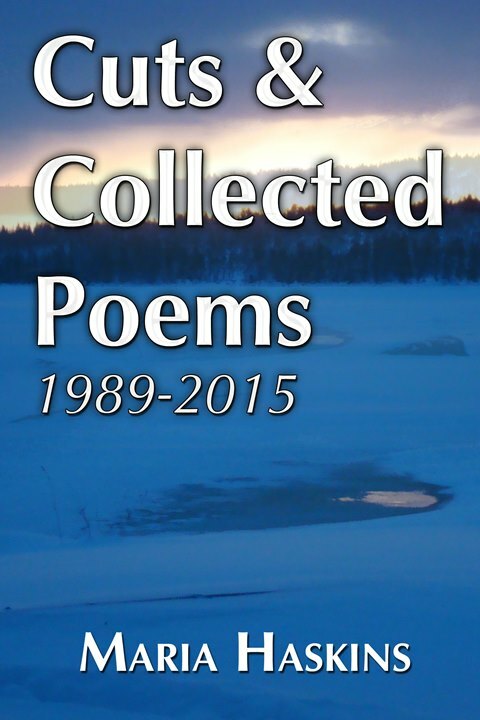 It’s been translated by me, and is included in my new book ‘Cuts & Collected Poems 1989 – 2015’.